Basil Marin’s story of struggle to success will inspire every teacher to reach the unreachable student. He is now an assistant principal and spreading the word of what happens when a teacher believes in the unreachable child. We all have unreachable stars in our classroom if we’ll just look for them. special education development. His primary areas of concentration include teacher development, growth mindset development, interviews, building positive relationships with students, and creating the platform for continuous professional development. Mr. Marin is an experienced educator having worked in education as a teacher and administrator with students in the elementary, middle, and high school settings. He has extensive experience working with diverse student populations, including students with special needs and those in alternative education. He has supervised instruction in the areas of fine and performing arts, special education, and English. 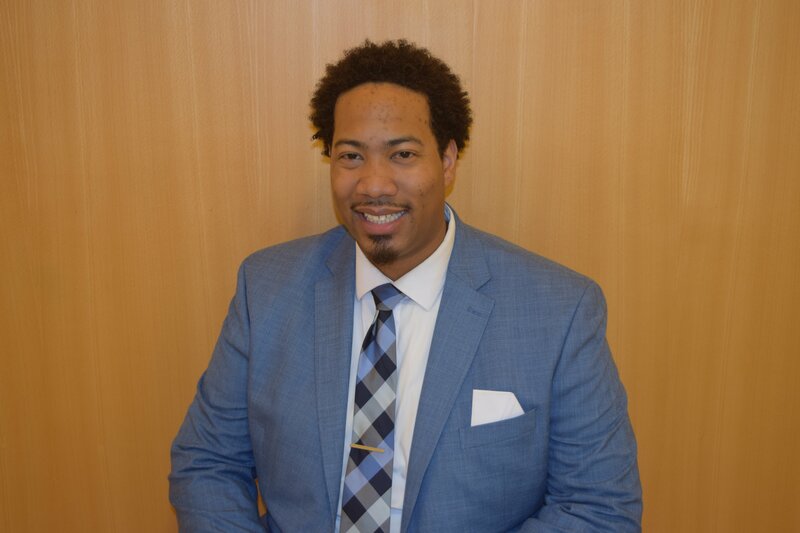 Currently, he provides training and professional development to new teachers and veteran teachers alike on a variety of topics including establishing effective instruction, increasing student achievement, incorporating formative assessment, and building and maintaining successful student relationships. Mr. Marin believes wholeheartedly that he was placed on this earth to help at-risk youth who have the mentality that they will never amount to anything. Too easily our underserved youth believe the societal lies that they will never be successful or have a good education. Mr. Marin also believes all students are capable of learning and all students have the right to an equitable education. Mr. Marin holds a Bachelor’s degree in Business Administration from Eastern Mennonite University, and a Master’s degree in Special Education from Liberty University. Mr. Marin also holds an Educational Specialist degree in PK-12 Administration and Supervision from Old Dominion University. Additionally, Mr. Marin is currently enrolled in the Executive Ph.D. program in Educational Leadership at Old Dominion University.